It was the Adventure Travel World Summit that brought us to Switzerland for the second time in our lives. Back in 2002 we didn't know much about the country except that it was expensive and it's a mecca for offshore banking. We really didn't have a list of things to do in Switzerland before going back then. My sister won a lottery through work to stay at a Chalet in Chateaux d'Oex, so when she invited us along, we jumped at the chance. We packed our snowboards and didn't do anything else besides hitting the slopes and drink wine. It was wonderful. We've come a long way since our first visit to Switzerland. 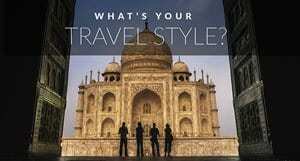 We see a lot more during our travels and know a lot more about the country. We know that all women are named Heidi, everyone owns a cow and when hiking through the mountains you'll hear men yodelling over the valleys. OK, that's not true at all. 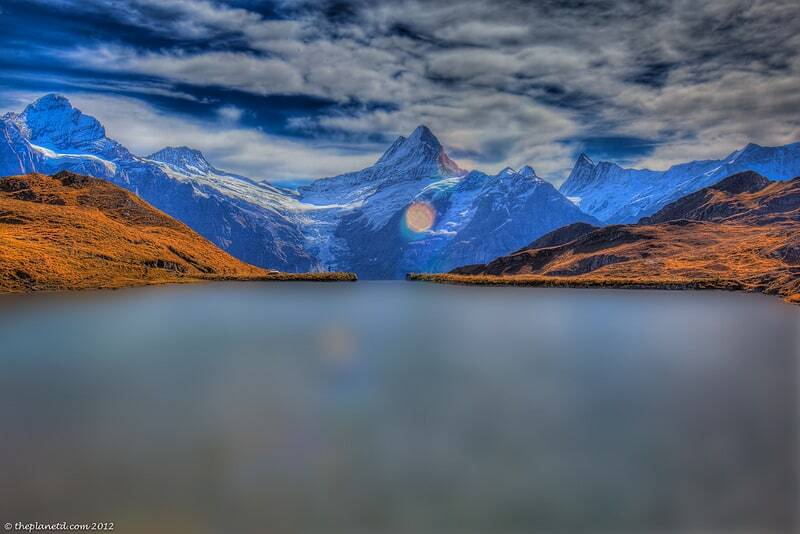 Switzerland is a modern, efficient country that is a leader in adventure travel. The Swiss have come up with some pretty unique things to do when not making copious amounts of money inside their famous Swiss banks and we had the chance to try some fun adventures while we represented Expedia.com as their adventure experts. And here's what we found. E-biking is all the rage in Switzerland and at $4000 – $6000 CHF ($4300 – $6463 USD) why not? When you're Swiss and rich, what's a few grand on a bicycle? However, a tourist can enjoy an ebike for as little as $15 CHF for an hour or up to $50 (55 USD) for the day. There is no better way to cycle through the alps than on an ebike. It's the most relaxing way to climb hills and whizz along on straightaways. As you glide through the single lane roads cutting through farms and valleys without breaking a sweat, you think to yourself “I could ride my bike all the way to England” And people do! 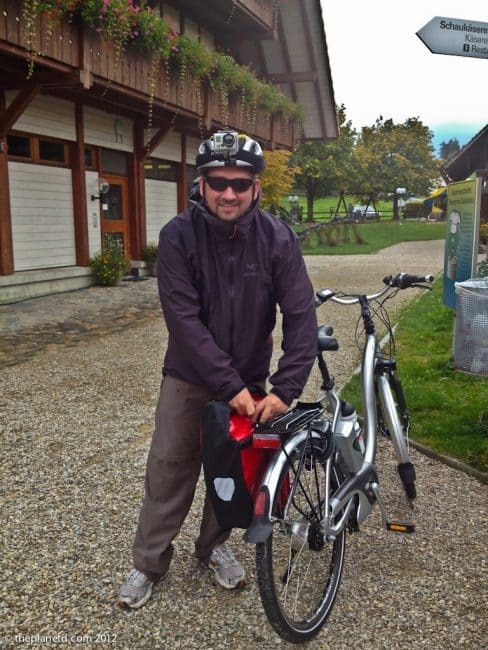 There are ebike tours that ride from Zurich to London and I would love to join one. What is an ebike? An ebike is the ultimate chill out biking experience. 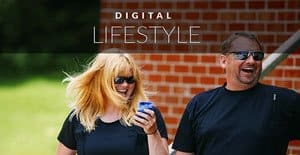 It runs exactly like a regular bicycle, but there is an electric motor on it.You still pedal and shift gears as you would any other bike, and you still get your exercise, but you have a little momentum to help you out. There is just enough battery power to keep from from having to work too hard when climbing hills and enough oomph to let you fly through the straightaways. One thing we learned about ebiking, is that the less work you put into pedalling, the more efficient the bike runs. Believe me, even the most pure cyclists love ebiking, an you will too! Trotti biking has to be one of the zaniest things we've ever done, especially in Grindelwald. Take the gondola up to Mount First for a hike through the stunning vistas and a visit to the nearby lake. You can take the entire day there and then take make your descent a thrill ride instead of taking the gondola. From 2000 meters above sea level, you'll board your trotti bike and race down the mountain on a 40 minute journey back to the village of Grindelwald. What is a trotti bike you ask? Simple, it's a scooter. But these scooters are a little more rugged, they have brakes and the Swiss are just a little more crazy than other people allowing tourists to zip through the countryside as they balance on two precarious wheels while dodging cows, tractors and their fellow bikers. You'll find men in suits commuting to work on trotter bikes, tours trotting through city streets as they check out the sights and kids scooting around the neighbourhood. 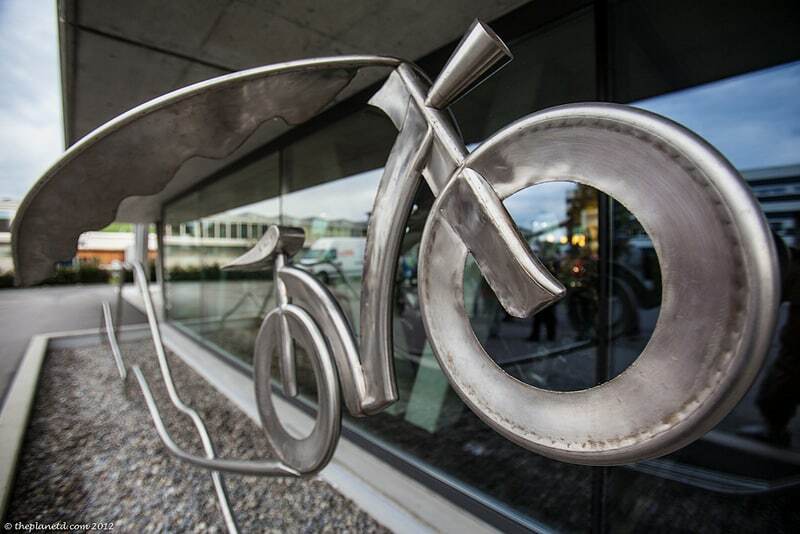 Trotter bikes are hot stuff in Switzerland. 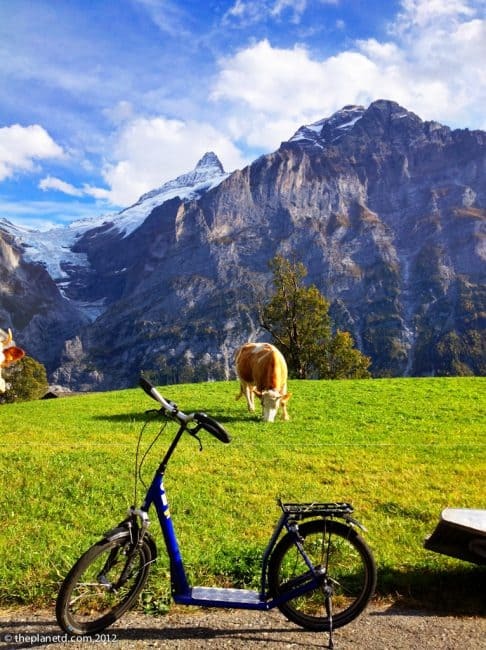 For more information on Trotti Biking, check out Trotti bike Grindelwald buy a one way or return ticket includes for 28 CHF. 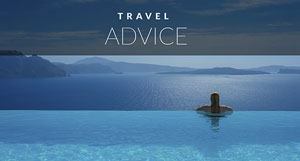 Swiss cards and Swiss passes give you 50% off. This will get you over your fear of heights! Do you have a fear of heights? 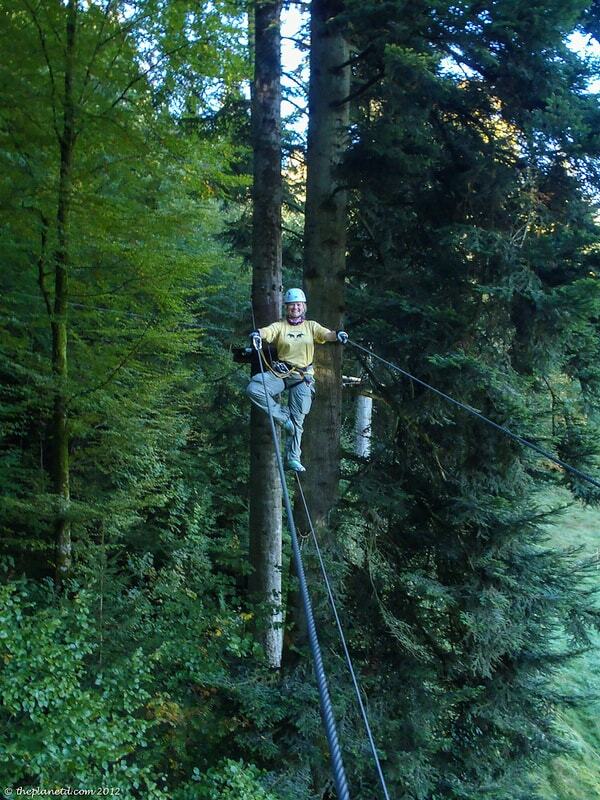 Well, the high ropes may just be the thing you need to get over that fear. Hitting a high rope course in Switzerland is beaucoup du fun. There are different levels for everyone. Find yourself clipping in to steel cables as you climb trees, walk over dangling obstacles like hanging tires, balance beams and ladders before jumping on swings or surfing over a span of open air. It's a great thrill. 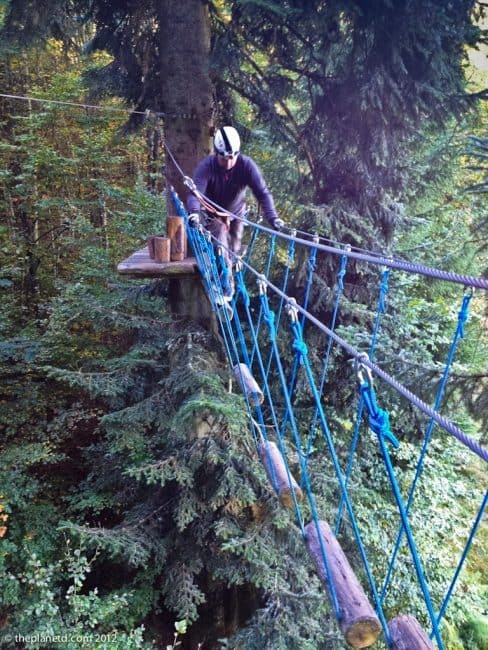 You can start off with an easy green route which keeps you on the lower level of the trees, to the black diamond routes (just like skiing) to the more difficult obstacles and much higher course well over 30 metres (90 feet) in the air! The best thing about rope parks is that most routes end with a zip line! Not only do you get a workout and fun as you tackle obstacles in mid air, you also end with the thrill of zipping down to the ground. Known as the iron route, Via Ferratas date back centuries to help connect mountain routes. Ladders, cable bridges and wooden steps are attached to the side of mountains where brave souls climb routes daring to look down as they tightrope their way across deep valleys. Don't worry though, you are constantly clipped onto a cable and never once are you not attached. 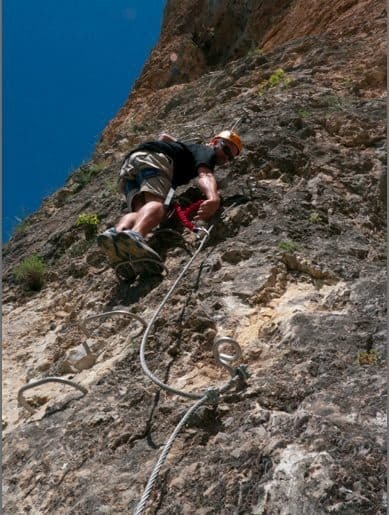 It was in World War I that troops used these cables and ladders attached to rock faces to move at hight altitudes and now it has gone on to a favourite pastime all through the Pyrenees, Dolomites and of course the Swiss Alps. Anyone can do it! There are different via ferratas for different levels and even children dangle hundreds of meters in the air. Advanced climbers can challenge themselves with higher routes with overhangs and climbs that require great skill and athletics. 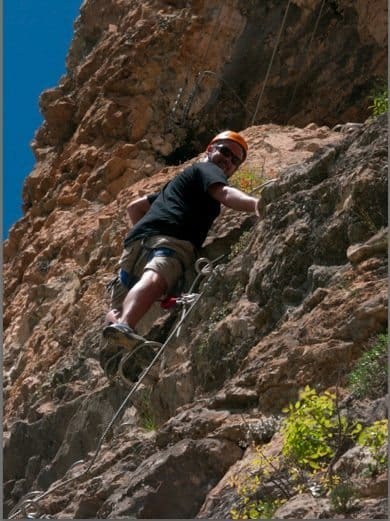 While it may be considered less technical than rock climbing, it's still a challenge and it can be terrifying! Hanging hundreds of meters in the air! We tried hard to make our via ferrata happen. I was ill during our pre-summit day on the via ferrata so Dave decided to stay with me to work on his speech (he was one of the speakers at the summit) and then the two times more we tried after the summit, we had inclement weather one day and then they were fully booked the next. 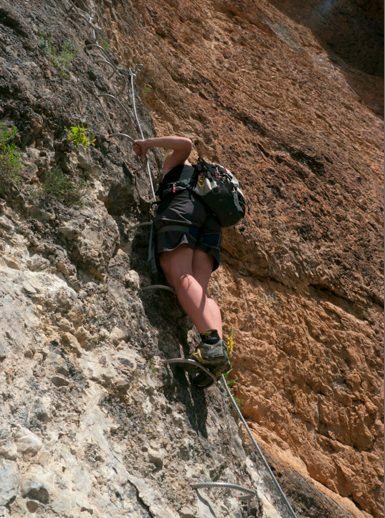 However, we have done a via ferrata before and they are not to be missed! Switzerland is a small country and it's easy to get around. The Swiss rail system is easy and efficient or you can rent a car to have the freedom of being on your own schedule. 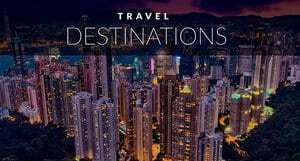 You can find all these things to do throughout the country, so start planning your Switzerland adventure today! One Response to "Four Unique Things to do in Switzerland"
The inclusion of Trotti bikes as one of your four unique things to do in Switzerland caught my eye as my family and I have ridden these scooter/bikes at Grindelwald a couple of times. A few years after our first trotti bike experience we repeated it with what we dubbed ‘The Trotti Bike Challenge’. By the time the ‘challenge’ took place, our sons were young adults and much more adventurous than on their initial ride. Of course, I was left lagging behind as they and my husband went flat out from First down to Grindelwald. My excuse – I had to stop and take some photos!! !